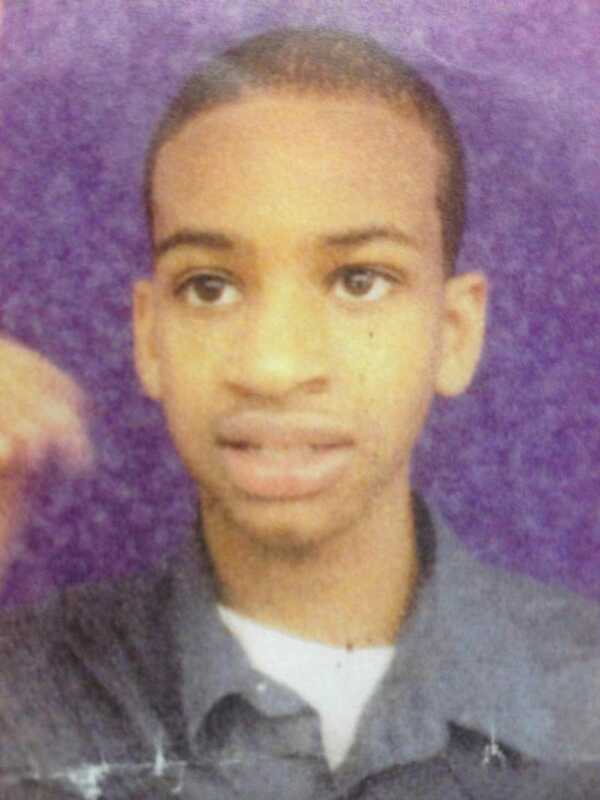 January of this year, the New York transit system was bombarded with pictures of Avonte Oquendo, a 14-year old with autism who had gone missing from his school in Long Island City. Posters asking for help were everywhere, subway conductors made special announcements asking about him, the tabloids were filled with boys with who looked kind of like him, if you squinted. The effort felt was felt. Robert Kolker has revisited what happened to Avonte in a New York piece that feels pretty definitive. It shows a school system that can't deal with autism until it becomes a problem. The piece starts off with the perspective of Vanessa Fontaine, Avonte's mother. She describes resisting the words 'severely autistic' in place of just 'autistic', the struggles of raising a child who just didn't talk all that much. It discusses who Avonte, like other kids with mental health issues, was put into an Individual Education Program with a six-to-one student-teacher ratio. Every teacher assesment the piece describes says that because of his love of running, he needed to be closely monitored. Perecman has watched the videos, too, and derived a very different conclusion from Kelly's. He's fixated on how Perez had been looking away from Avonte when he ran out. The real tell, according to Perecman, came a few minutes after Avonte vanished, when Perez is seen walking down the hallway and shutting the door that he had escaped through (and had been left ajar, the security video reveals, for a half-hour). Even though she insisted that Avonte had gone up the stairs, it's possible she knew she hadn't exactly seen him go there — or anywhere. The special commissioner of investigation's report says that Perez told an additional person that she wasn't sure if he went up those stairs. "The story morphs," says Perecman. The security guard didn't know Avonte had autism. That's the failure here, one of communication, failing to clarify what it takes to work with a kid who has autism like Avonte did. After that, of course, is the media blitz. Kolker describes how the school was locked down, subways were shut down, rivers were dreged, over 80 detectives were on the case. Heaven and Earth were moved to find this kid, but no one bothered to give the security guard at the desk a list of all the kids with mental health issues who needed to be watched. It's amazing how much effort people can put into big things, and how the little things can mean so much more.